Significant water withdrawals from areas considered excessively dry or in drought may pose financial and operational risks to oil and gas companies, farmers, manufacturers, or anyone using water on a large scale. 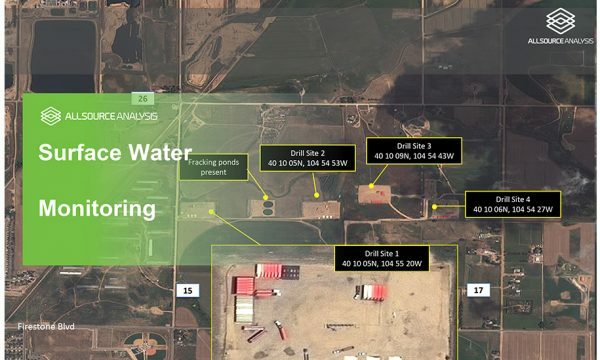 Periodic measurements of surface water areas via satellite provides indications of water availability for operations. 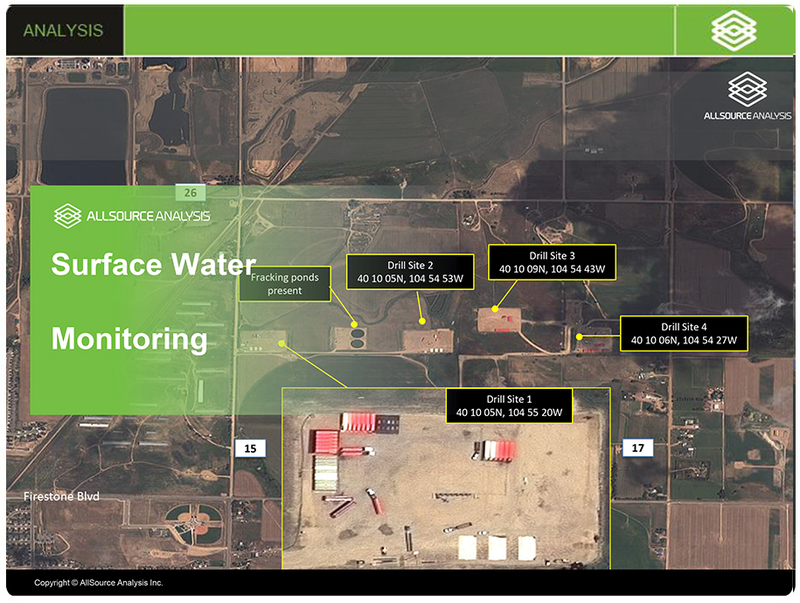 This channel will monitor select surface water locations and provide downloadable, GIS-ready water delineations (polygons), areal measurements, and maps depicting fluctuations in surface area over time.